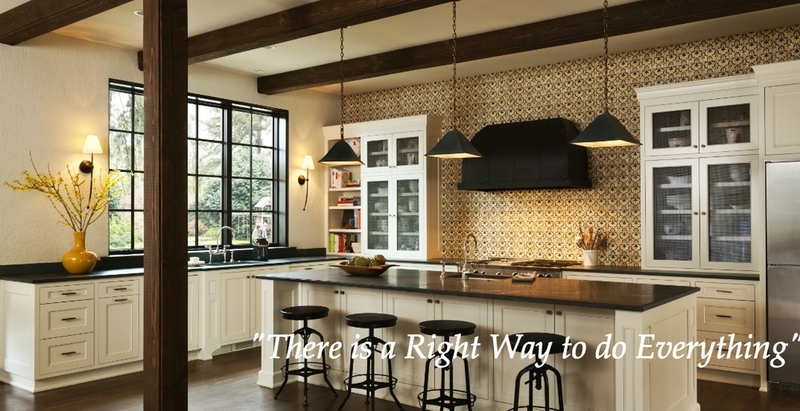 We provide a wealth of knowledge and experience in custom only, new construction home building. We believe that truly superior homes are built by people of integrity, whose outstanding principles direct both the building process and business relationship. These principles include honesty, attention to detail, clear communication and dedication to doing things right the first time. Our goal is to build homes and relationships that embody our ethics and make a lasting contribution to the quality of life of our clients. We welcome a team approach with designers and architects to provide a level of communication and attention to our clients needs that is rarely found in new construction building. 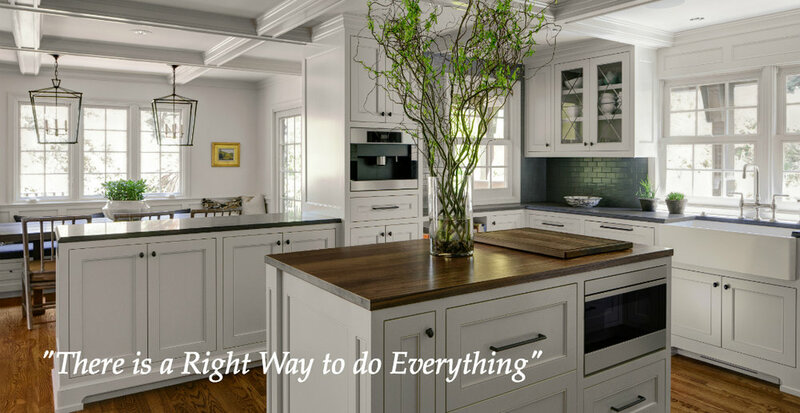 Extensive high end remodeling is our core. We take a hands on approach which means that we as the owners of the company are involved in the daily activities of the job which go hand in hand with successful project management. We are selective in our projects so we can ensure the highest quality experience for our customers. 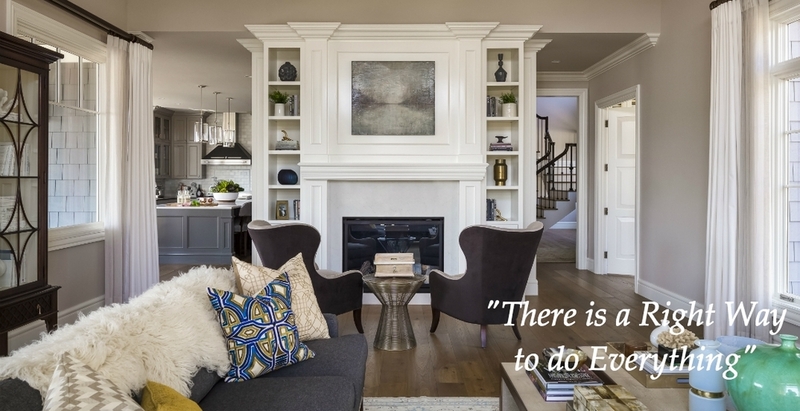 We adhere to an “every project, everyday” mindset so our clients see us on their projects daily. Personal attention, communication, exceptional project management and scheduling allow us to obtain an unmatched quality of work in a very efficient amount of time on even the largest remodeling projects. 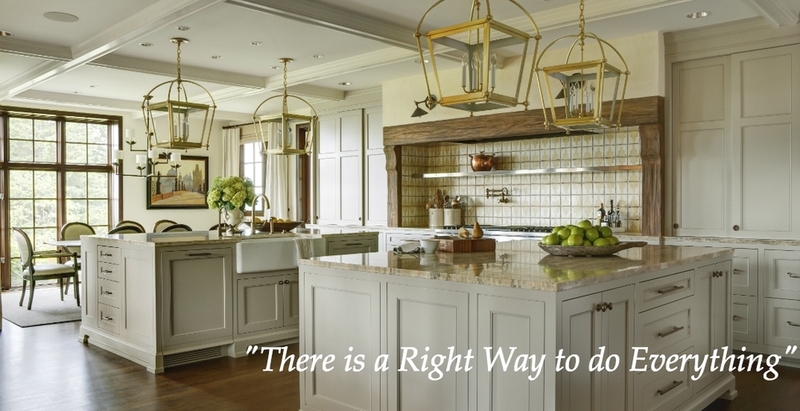 We have been fortunate to perfect our skills and process of remodeling in some of the most distinguished areas. We use modern day building science to achieve revolutionary gains in comfort, indoor air quality, and energy performance. Advances in the understanding of how buildings perform and function enable us to use existing technologies and materials in optimized designs that transform building performance. Whether it is a clean conditioned crawlspace, state of the art mechanical systems, retrofit energy upgrades, building material compatibility reviews or passive house design, we can accomplish your needs. We offer a home wellness program that will give a well rounded look at the health and comfort of your home and its systems. We test your water, radon levels and provide a full energy audit for your home.